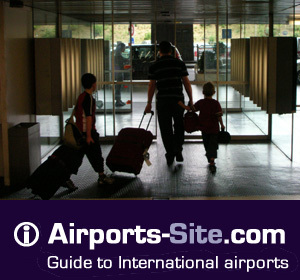 Airport Connection : Shuttle Coach Service - Many shuttle services operate : Cancun Shuttle : 1-866-922-6286, Cancun Vans : 998-8483494, GetDita : (998) 889-41-01... to Cancun, Riviera Maya, Playa del Carmen, Cozumel, Holbox, Isla Mujeres, Merida & Yucatan. 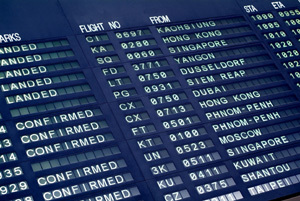 Book your transfer online - click on Airport transfer button. Taxi & Limousine service : You can take a private cab for about $35-$40 USD; the driver will accept the taxi vouchers sold at stands inside or just outside the airport.